Progressive Gourmet, Inc., a Starbucks supplier, recalled its 6 oz. packages of Sausage, Egg and Cheddar Cheese breakfasts late last month due to company worries of Listeria contamination. 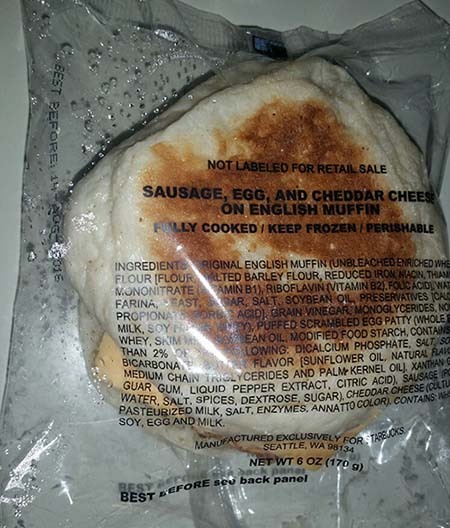 The breakfast sandwiches were sold on English Muffins. The Wilmington, Massachusetts company manufactured the product exclusively for Starbucks Coffee Co.
Progressive recalled the sandwiches out of an “abundance of caution,” and no illnesses have been reported connected to the product. The product comes in a 6 oz., clear plastic labeled packaged marked with “Best Before: 07-AUG-2016 on the top. This is the only production run affected by the recall; all other sandwiches are safe to consume. The recalled sandwiches were, however, actually sold to the public. The sandwiches would have been sold to consumers in certain Starbucks locations in Oklahoma, Arkansas, and Texas; the sales would have occurred on March 3rd or March 4th of this year. The sandwiches are typically heated in-store, and are for immediate consumption. Though the sandwiches were distributed to warehouses in Maryland, North Carolina, Texas and Louisiana, again, the only states in which sales would have occurred are Oklahoma, Arkansas and Texas. Starbucks immediately pulled the product from its shelves as soon as it was informed of the issue. The sandwiches had only been distributed to 250 stores at that point. Potential Listeria contamination was discovered after the manufacturer discovered Listeria on a contact surface in its production facility during the process of routine testing. 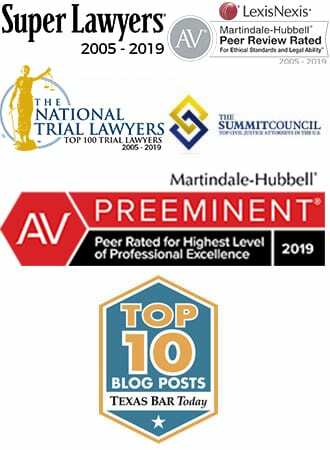 Progressive Gourmet continues to work closely with the Massachusetts Department of Health and FDA, and is diligently continuing to investigate the source of the problem. The recall comes in the midst of many tied to fears that products may be contaminated with Listeria. In the past month alone, broccoli, salads, potato salads, spring vegetables and many others have been recalled by their manufacturers due to concerns that the products were contaminated. 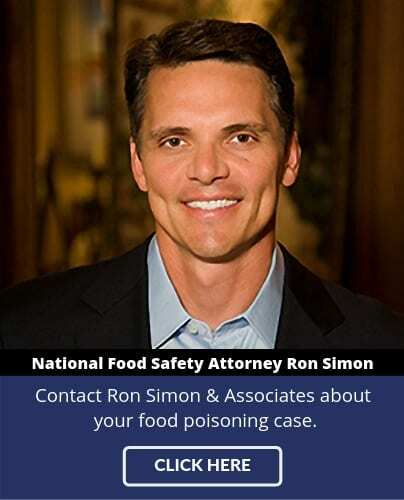 If you or a family member has been affected by food poisoning, fill out the online case evaluation form or call us toll-free at 1-888-335-4901. There is no cost to you.